Adbeat Advanced and Enterprise subscribers will now see LockerDome and TripleLift data throughout the platform and under our list of networks. Want Native Ad Data But Not an Adbeat Advanced or Enterprise Subscriber? 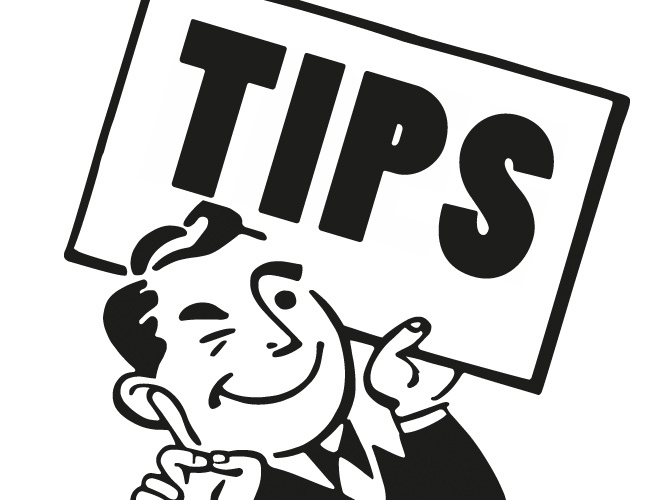 Current Adbeat customers can upgrade by clicking this link to login and upgrade their account. You can switch immediately to the Adbeat Advanced plan on that screen, or you can send our sales team an email at sales@adbeat.com to schedule a demo for an Adbeat Enterprise plan. Want Native Ad Data But Not an Adbeat Customer? 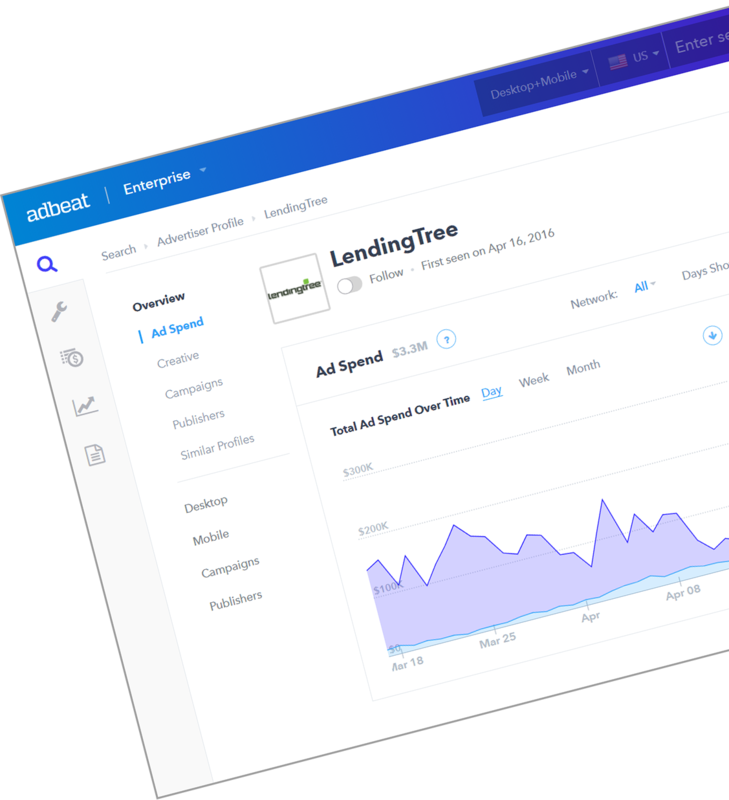 If you’re not an Adbeat customer, but want to see competitive data for 13 Native Ad networks (and over 80+ other networks), click below to see what our Adbeat Advanced and Adbeat Enterprise plans have to offer.